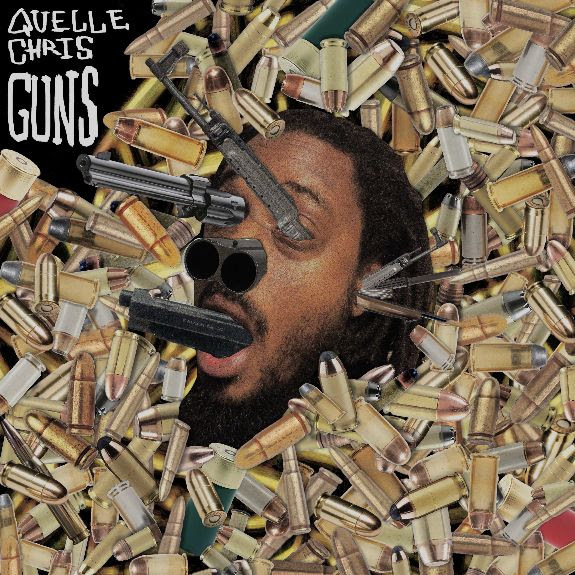 Before you say, ‘Okay Quelle Chris got impatient and just loaded the box so he could get the sack (read: bag) with this “Straight Shot” Hail Mary play’… Read how it all came together in his mind… and how he then set out to make it a reality. Then listen to the stream. Artistry! “Straight Shot” is one of those ideas that reached out to me, we got along and I simply showed it around town. The chorus, poem at the end and basic piano progression literally came to me in two separate dreams. My first thoughts were “I gotta introduce you to Bilal Salaam and James Acaster. Though I’m not sure just how to yet.” Then as we hung out I knew I needed to first introduce the idea to Chris Keys. Now initially I thought it was an interlude but quickly realized while hanging with Chris it was a song. After writing the first verse I knew I needed to invite Cavalier over to meet our new friend and felt it was time to also introduce it to Bilaal and James. And, just as I’d imagined, everyone got along with the song swimmingly. Finally, Chris called on his friend, Eldar Djangirov, who tied everything together with a piano solo that seemed to effortlessly say as much as, if not more, than I can put into words about the entire song and our time together. The rest, as they say, is today. Mad eclectic from the start if you are into that… And when you get to the “House Call” jawn (featuring Big Tone, Anna Wise, and Jonathan Hoard), the dope is bricked into some BARZ! Something for everyone on this project, including some interesting quest appearance choices. Check it! Somehow perfect that folks like Eric Andre and Hannibal Buress are in this to add to the extinction level craziness of this visual event. 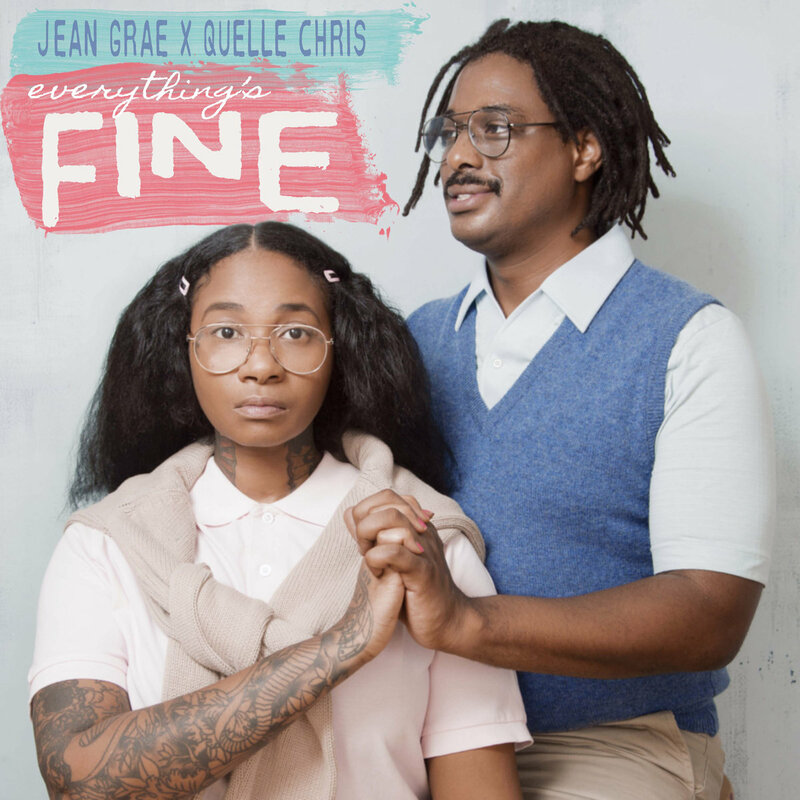 “Gold Purple Orange” by Jean Grae & Quelle Chris… because why the f**k not?! We played dress up. I love editing and shooting and directing videos. In that way, it was also a f**king blast. Dooooope!!! Jean Grae with another banger. This one’s for Black Panther and the Marvel Universe. Big! “What You Came For” EXCLUSIVE! 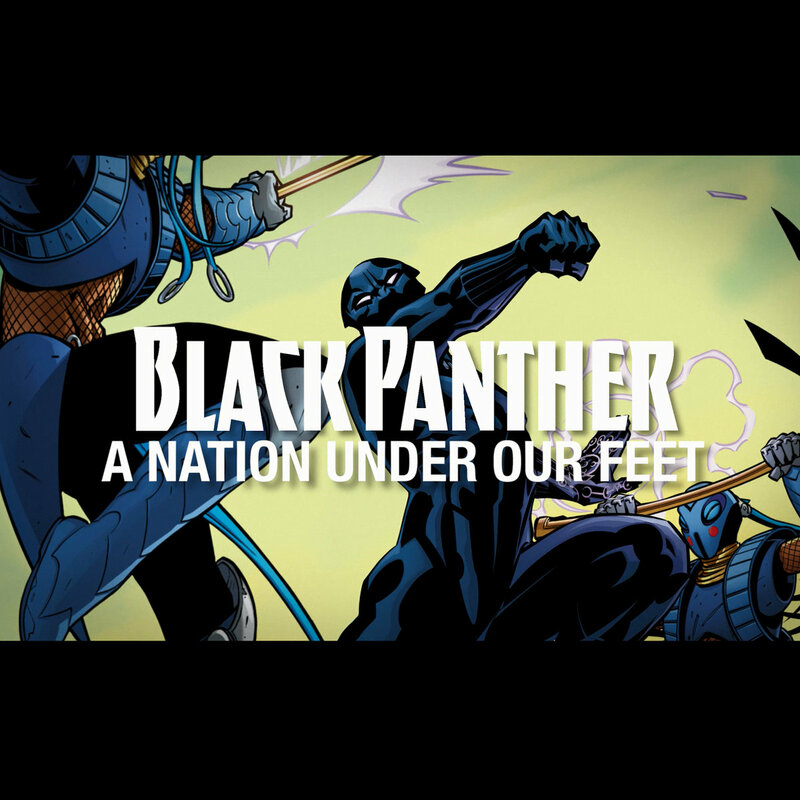 Inspired by now and in collaboration with Marvel’s Black Panther: A Nation Under Our Feet (Part Three). What? Yeah. What are you here for? What are you here to do? Don’t be afraid to do it, take action and speak your mind. REVOLUTION. More after the jump, including commentary from Ta-Nehisi Coates (Writer, Black Panther). Take a hot fresh beat to the picnic and feast on it. Thank the chef (Apollo Brown) on the way out. Perfect day in the park for emcees. 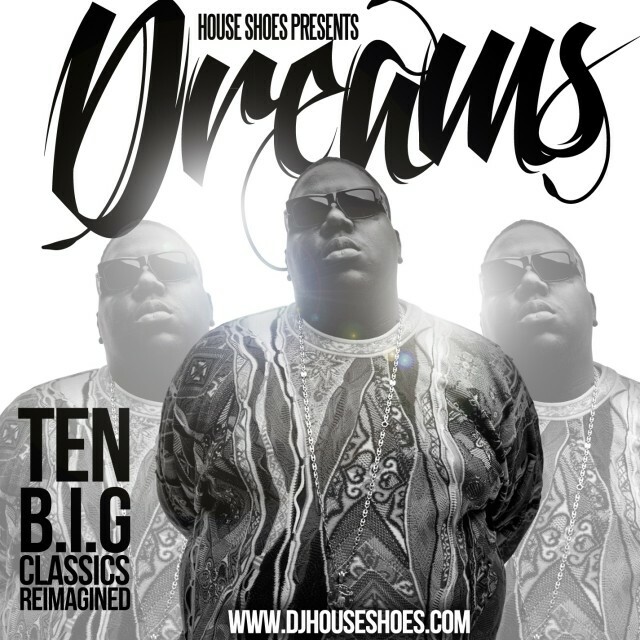 House Shoes put out this jawn “Dreams – B.I.G. Re:Imagined.” It’s a stack of Biggie tracks remixed by Shoes, Nottz, 14KT, Quelle Chris, Khrysis, and others. Solid work. 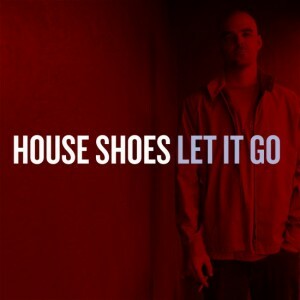 Due out today, House Shoes drops his debut release, “Let It Go.” While this is truly his debut, House Shoes’ is a respected Hip-Hop veteran among heads; with production credits for projects featuring Proof (D12), J Dilla, Elzhi, and Danny Brown and deejay work put in for Black Milk, Slum Village, and many others. “Let It Go” will consist of two parts, a disc of album cuts with emcees spitting over tracks (track listing below) and a second disc with just the instrumentals. 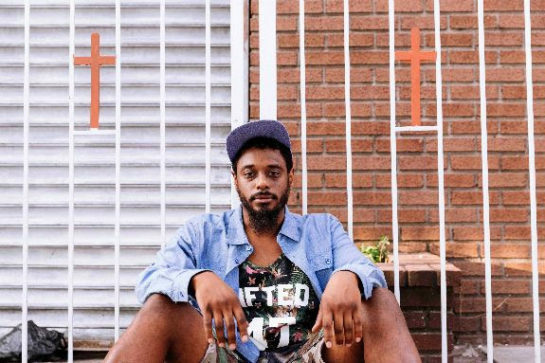 Shortly before its release, House Shoes leaked “Nails” – a single off his album featuring Detroit emcees Quelle Chris and Guilty Simpson. Listen and download the leak for free but check the album tracklisting under the hood…..